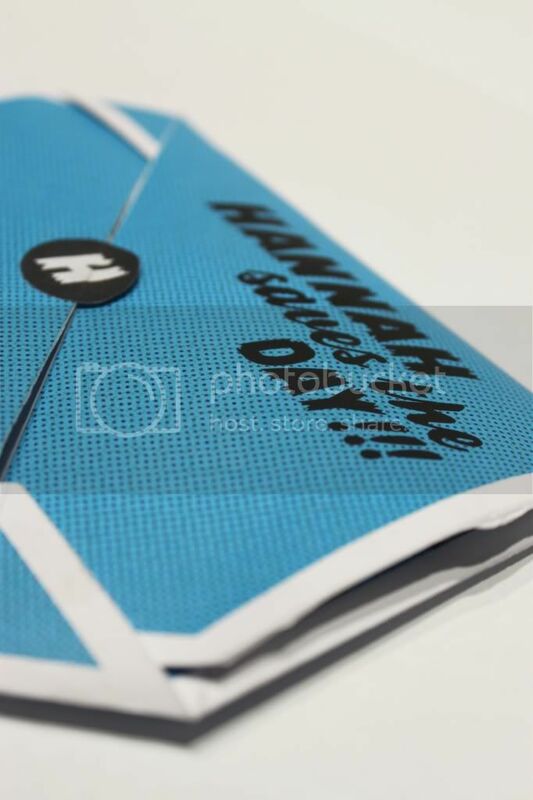 After researching and contacting the design industry, we were to create a self promotional item to send out to design agencies in order to try and receive placements and gain experience in the industry. 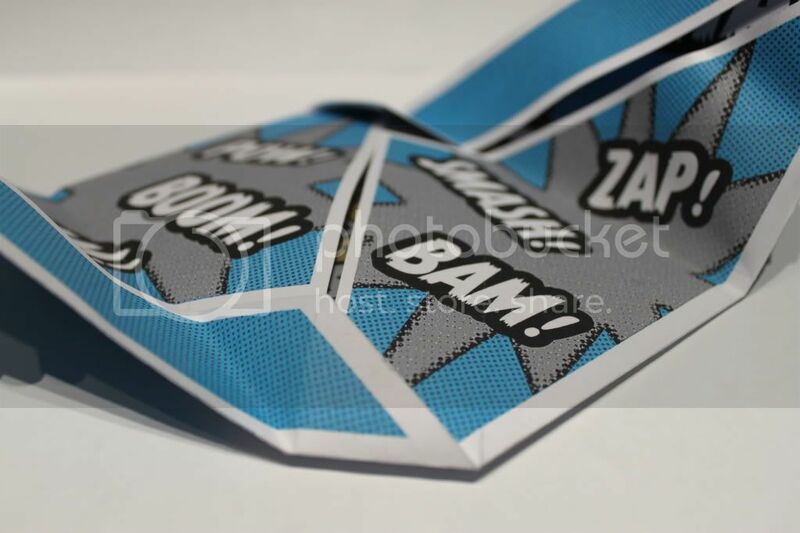 For my self promotional item I decided to go along the super hero theme; with me being the super hero. 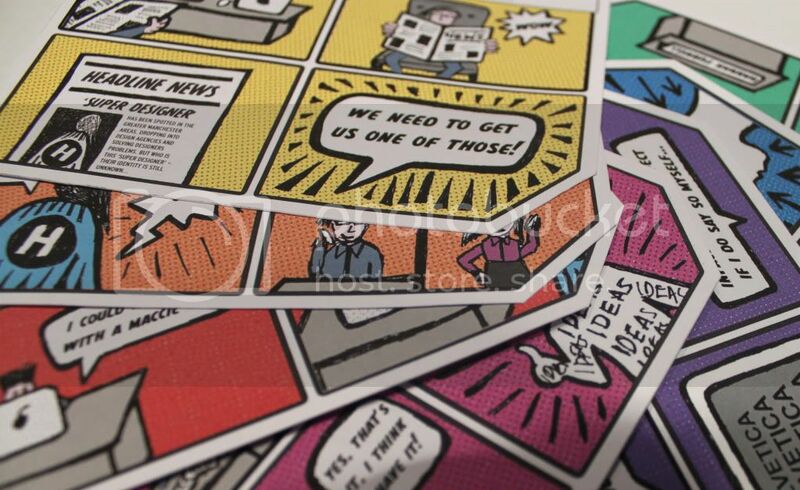 The comic tells the story of a mystery 'Super Designer' who has been spotted solving designer's problems across the Greater Manchester area; everything from awkward clients to starving designers! 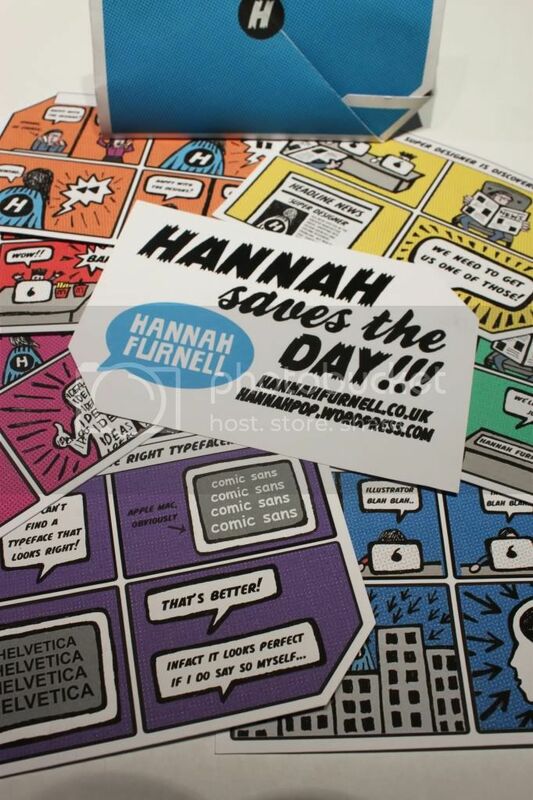 To finish off the comic, the super hero's true identity is revealed as 'Miss Hannah Furnell' (myself), and this is used to put across some of my personal information such as my contact details, qualities and skills (similar to a CV/ business card). 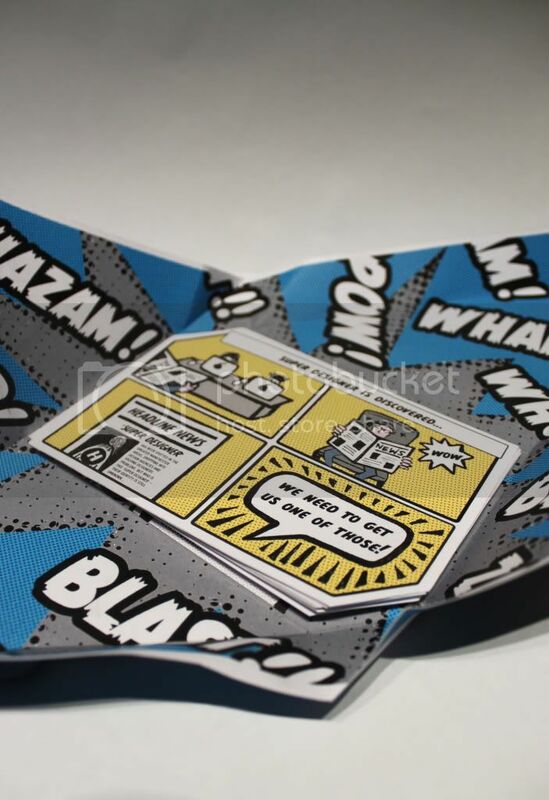 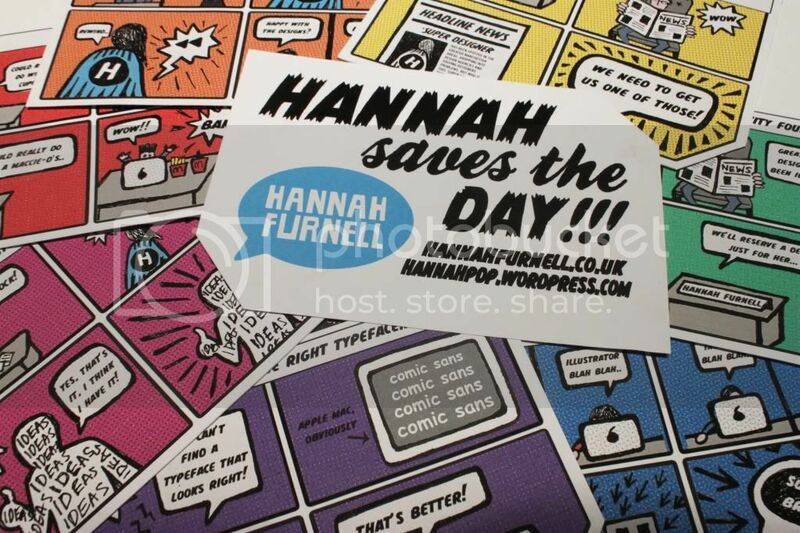 The comic strips are then held together within an interesting fold out card design, which is titled 'Hannah Saves The Day'.